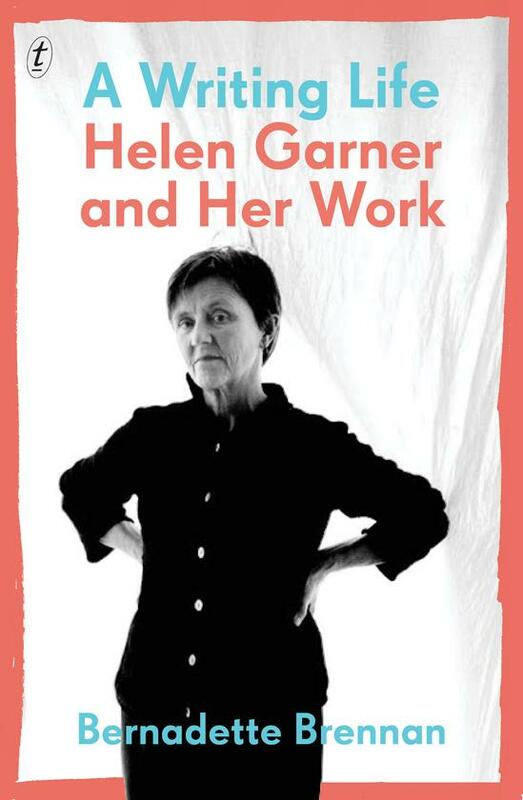 On 30 May 2017 I was on RNZ’s Nine to Noon programme reviewing a new literary biography of Australian author Helen Garner, A Writing Life, Helen Garner and her Work, by Bernadette Brennan. We also discussed Helen Garner’s back category. You can listen here.